Location: Just to the east of the present day Prestatyn Station, on the east side of Station Road.. Present state: The station building is still extant in a semi derelict state. Part of the building is in use as a taxi office. The goods shed also stands alongside the building. Notes: Prestatyn (1st) Station opened on the 1st May 1848. The Station was part of the Chester and Holyhead Railway Companies line which was engineered by Robert Stephenson. The line opened to Bangor on the 1st May 1848, between Holyhead and Llanfair PG on the 1st August 1848 and finally, following completion of the Britannia Bridge across the Menai Straights, in its entirety on the 18th March 1850. On the 1st of January 1859 the Chester and Holyhead Railway was absorbed into the London & North Western Railway (LNWR) and the line became an important truck route for that company. Indeed the line was of strategic importance as it connected London to Ireland via the Holyhead Ferry. 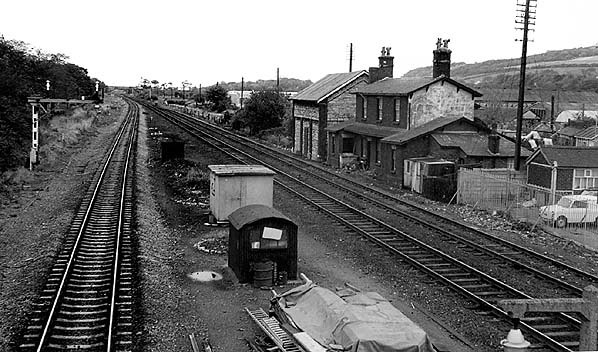 Prestatyn (1st) Station was situated on the east side of a level crossing close to the original centre of Prestatyn. At the time of opening the line had two tracks and the station was provided with platforms on each line. The main station facilities consisted of a two story brick built building that was located on the westbound platform. Due to the amount of traffic that the line carried the LNWR quadrupled much of its route including the section through Prestatyn. 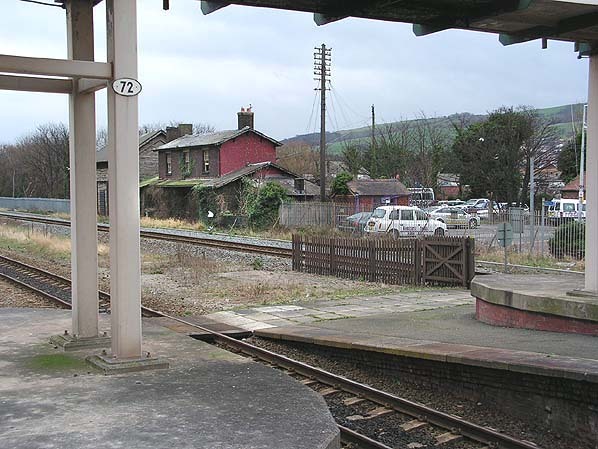 Unlike at other locations where stations were simply modified or extended at Prestatyn a new station was constructed slightly to the west of the original. It opened on the 28th February 1897 and the original station closed. 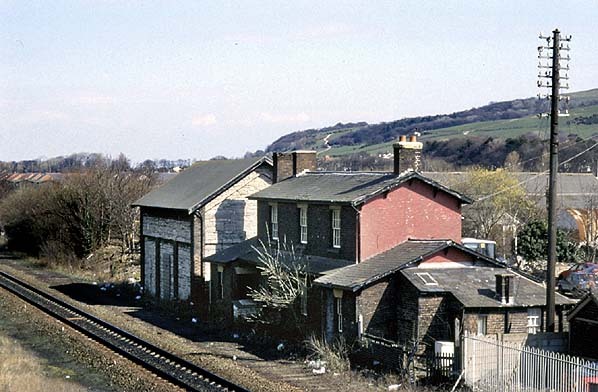 Amazingly it still stands today along with its goods shed. 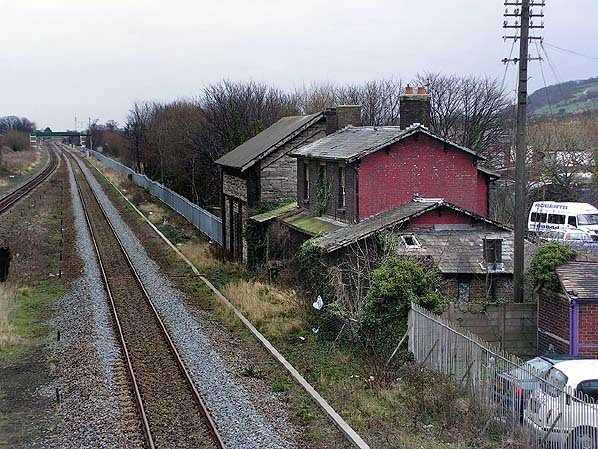 The quadrupled lines through Prestatyn reverted to double track in the 1980's leaving the replacement station with two redundant platforms. The new station is shown on the west side of Station Road on this 1954 map but the old station building is also shown on the east side.